Rough rider Cody Starr relishes his reputation as the bad boy on the rodeo circuit. When he impulsively leaves his prize money as a tip for a struggling waitress so her little boy can get a heart operation, Cody keeps quiet about it, knowing he’s only atoning for past sins. His good deed is outed when Kelly Reid drives across three states to thank him in person. Despite the fact that Kelly forces him to confront his past and question everything, Cody starts to fall hard for her. Single mom Kelly Reid thinks Cody is a Hero with a capital H. She believes in Cody, but she knows that nothing long term can come of their intense attraction until he believes in himself. Is Cody the love ‘em and leave ‘em guy he claims to be or could he possibly be the man of her dreams? What a wonderful story. I just adored Kelly and her son Ricky. Cody was a great male protagonist. He had a lot of issues with feeling like a failure after an event that occurred when he was 16. He was a good man but it took the love of a good woman to help him to see the error of his thinking. This story will grab you right from the beginning. I was really hooked on this story and the trials that these two had to face. I had a tear or two in my eye on occasion. The story is so well written that you just feel like you are there right in the middle of the scene. The author wrote this story with a dual POV of the main protagonists. I really enjoy that as it allows me to enter the mind and get into their thoughts. This really helps me to understand their actions so much better. I highly recommend this story to anyone. 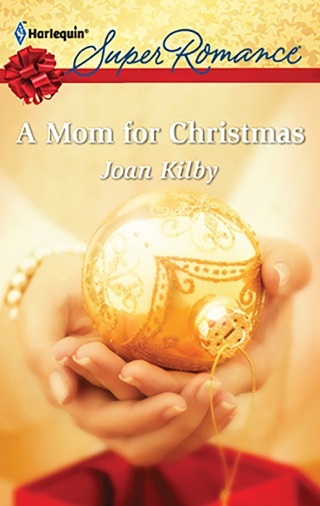 The Bull Rider’s Return is Book number two in the 79th Copper Mountain Rodeo Series by Joan Kirby. This is Cody Starr and Kelly Reid’s story. This story got my attention right away. Cody may not have the best reputation but there was just something that I liked about him from the beginning. His character just makes you want to hug him and let him know that he is important and special. As a mom Kelly was easy to feel a connection to. She is raising her sick son alone. Cody and Kelly’s paths cross and their lives will never be the same. I loved this story! FYI, contains mature content. I reviewed an Advance Reader Copy of this book.